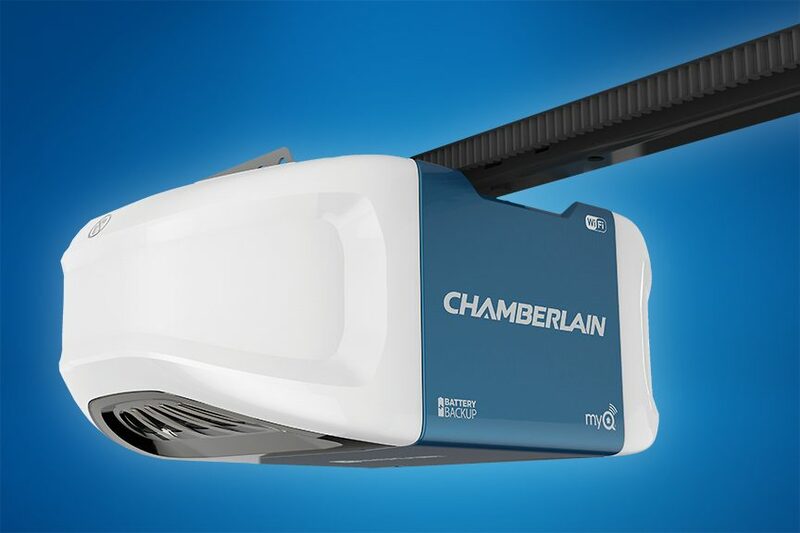 Chamberlain is a major manufacturer of commercial and consumer garage door openers, and was one of the first companies to commit to HomeKit when it was first announced by Apple a few years ago. At CES 2017, the company made its first HomeKit product announcement -- it will offer a bridge hub that works with HomeKit for future garage door installations and another bridge that provides current MyQ Garage installations with HomeKit compatibility. The new solution is called the Chamberlain Smart Garage Hub, and it's expected to be release by July of 2017. With the hub, homeowners can open, close, and check the status of MyQ garage door openers. This means that asking Siri "Is the garage door open?" should result in a "yes" or "no" answer instead of the current "I'm afraid I don't know what you mean by is the garage door open". For those who own existing MyQ Garage installations (like our very own Marty Edwards), the MyQ HomeBridge adds support for HomeKit. MyQ HomeBridge should be shipping by April, and supports all MyQ Garage, Chamberlain garage door openers with MyQ technology, and MyQ-enabled lights.